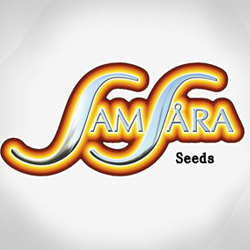 Samsara Seeds - Ultraviolet. Free US delivery. 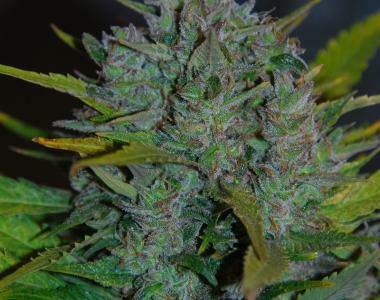 Samara Seeds Automatic Ultraviolet has been bred based on the original White Dwarf x Skunk genetic and then has been crossed with Lavender and re-crossed later on in order to maintain the autoflowering pattern. Almost all most appreciated characteristics of Lavender are maintained untouched in this unique autoflowering variety. Ultraviolet is a compact and resinous plant of an intense, powerful , mainly sweet and fruity taste, that might have some slight exotic citric accent that would remind you of mango and lavender. Ultraviolet seeds can grow and bloom very fast within 14 days. Ultraviolet will be ready within nearly 72 days since it's germination. Applying an appropriate treatment you can expect yields of over 60 gr. per plant, even indoor.